Our company has been on a roll catering to the beck and call of our fans. We have started to create makeup products and will launch a whole slew of them in the upcoming months, so stay tuned. 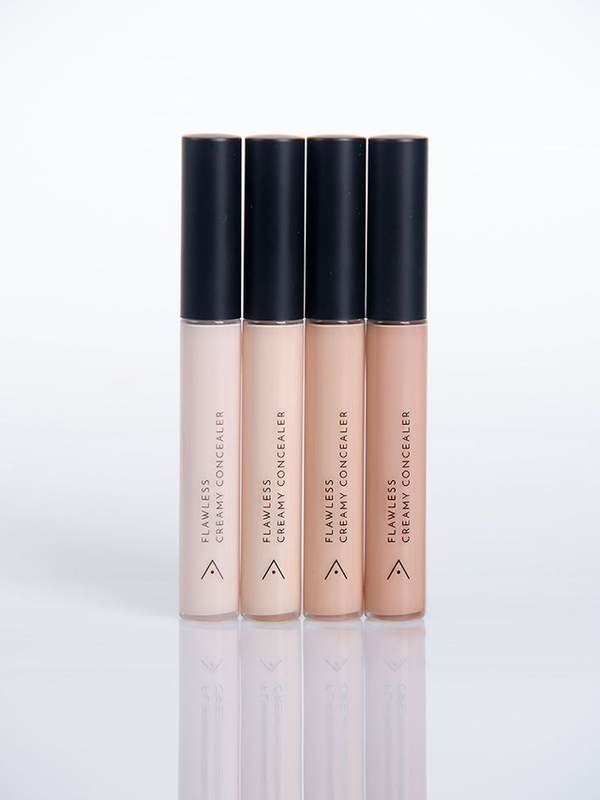 As for our first product, we are featuring the Flawless Creamy Concealer! Oh, wow! Can't wait for this available in my.althea. One question, does it suitable for combination skin? Hey @viverridae! Thanks for dropping by. This product can be used with all types of skin actually. Let me know how you like it if you get a chance. Thanks!